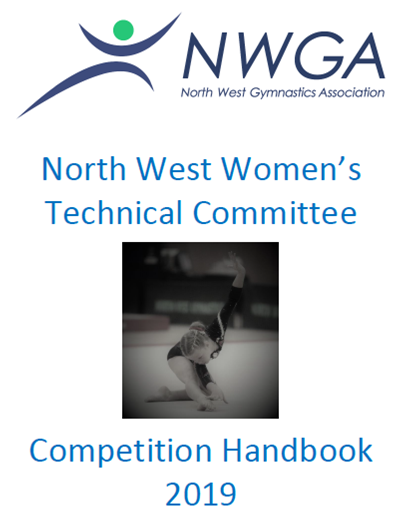 The North West Gymnastics Association is one of the ten Gymnastics Associated Regions affiliated to English Gymnastics and British Gymnastics. Gymnastics in the Region is the responsibility of the Regional Executive Committee, a group of elected volunteers that oversee the work of the Discipline Specific Technical Committees to ensure quality provision for all members. The Association organises competitions and events at all levels within the Region and is responsible for running squads and entry of Regional teams into National Competitions.